Once your toddler crosses his first birthday, the general consensus is that he should be able to eat everything that the rest of the family eats. But as Moms, we know that this is easier said than done! Getting toddlers interested in regular family meals is a challenge in itself. They seem to be ready to scoff at whatever is being served and making them try even a spoonful is no small task. The main reason is mainly boredom, with toddlers needing a variety in both taste and texture. Many Moms complain that even if they have teeth, some children prefer swallowing their foods rather than chewing them. Learning to control the tongue is a skill that has to be practiced. Having said that, some kids just have issues with the texture of the food. For them, introducing a new food can take many, many tries before they eventually come around. Some kids take to new foods after a couple of tries, but with kids like my son it’s more like 25 or 30 before he will reliably eat more than a bite! 1. Keep offering the food you are attempting to get him to eat. He doesn’t HAVE to eat it, but he should be exposed to it. He may pick it up and play with it and feel it. That’s ok. He’s getting used to it–it’s a process. 2. Offer soft foods cut up in small pieces. He might be more inclined to actually put a soft bite of banana in his mouth than a crunchy cracker. Bananas, cooked peas and carrots, avocado, plain cooked macaroni, etc. And cut them smaller than you think necessary. 3. Sometimes it helped to give my son a spoon and let him try to feed himself. He might have only gotten a couple of bites into his mouth, but he was more likely to keep it in his mouth, chew, and swallow it. 4. Offer the new food first when he’s really, truly hungry. If you want him to try a banana but you offer it after his yogurt or whatever, he won’t be hungry and will have little motivation to try something new. Maybe while you’re prepping breakfast, sit him in his high chair and give him a few bites of the banana to look at/play with/attempt to eat while you chop up the rest of the banana to go in his breakfast. 5. Remain calm. We know this is extremely hard because it can be frustrating and nerve-wracking when your child eats a diet of about three bites! But if you are anxious at mealtimes, he absolutely will pick up on that. I can tell you from experience that it will not help the situation. Keep working with him and see if he improves. With our son we knew he could eat other things, he just didn’t want to eat some of them. 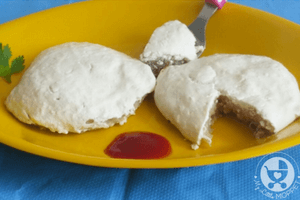 The recipes mentioned below are all easy to make, and perfect for Moms who have to multitask. They don’t take up too much time but don’t compromise on nutrition either. 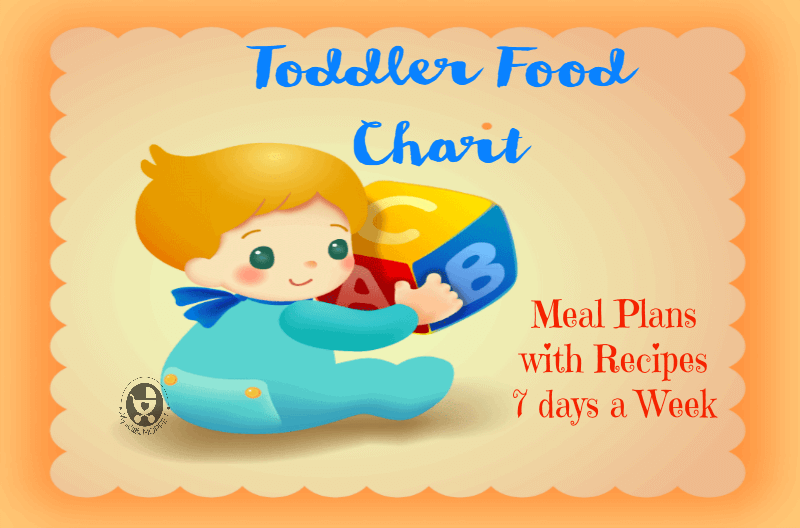 You can refer to the first version of the Toddler Food Chart here. 1. 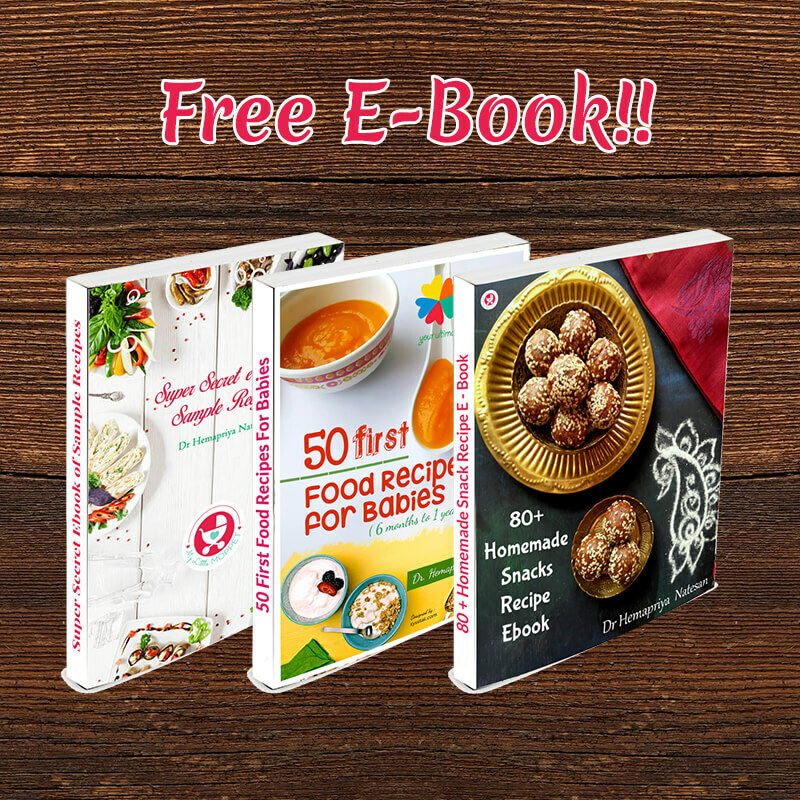 This meal plan needn’t be followed word for word, you can mix and match any way you like. 2. A glass of milk (150 ml) can be given with the evening snack. 3. Lunch can be served with tomato ketchup or curd, as applicable. 4. Feel free to serve your toddler a fruit or vegetable salad, but try to stick to mealtimes. Here are the recipes mentioned in the food chart. There’s enough variety included here to appease the fussiest toddler! It’s okay if every meal isn’t balanced and he eats only one food at mealtime. It’s enough if your toddler’s meals are balanced across the course of the week, with a good intake of carbs, protein, fruit, vegetables adn dairy. Of course, water is also very important, so ensure they have some with their meals and in between as well. 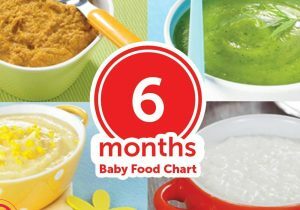 Do try this meal plan out and let us know what your toddler thinks!! Can a banana be a breakfast item once in a while? Why do I see very little fruit incorporated in the schedule? Yes, You can. This food plan is just a base idea dear. We have tried adding as many recipes as possible. Fruits can be added as salad or as it is, during snack time. you suggested to offer new food hen they are hungry.. but when rhe baby is hungry.. mostly he won’t be interested to touch the nw food.. he will throw on all sides and starts crying.. if i offer the regular food like porridge or dhal chawal.. he eats it.. how to introduce new food in this case? In that case you can start with the well introduced food and then give few bites of new food, perhaps sharing a story or talk. So that the little one is more engaged in conversation. Sometimes they like what they eat but not when they see new food. Other ways are you can add veggies in dal or make some pan cakes etc. do hide the healthy food and disguise it.  Your blog has helped me immensely in meal planning for my toddler. Request you to do an post about nutritional requirements for preschoolers 3 4year olds. I am glad i could be of some help dear. Sure will look into your suggestion. Can all of these be given to a 13 month old? 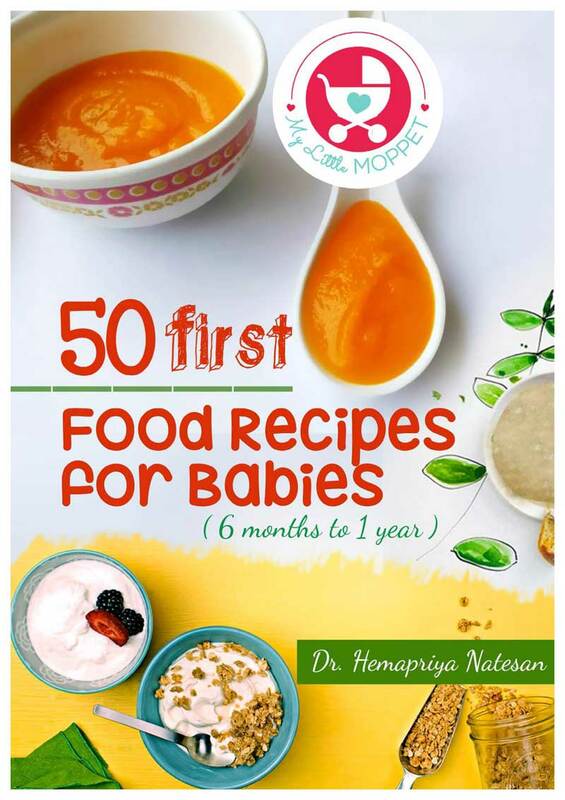 Any no-nos for a 13 month old among these recipes? 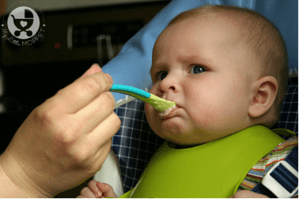 Yes dear, you can always try most of these, by following a 3 day rule and always giving very small portions to ensure baby is comfortable with new food. Hi doctor , my son is 14 month old. He don’t eat anything except khichdi ( less than half katori ). He was on my feed but now he refuse to have mine or cow milk also… I dont know what to do…. Hi dear, it happens that babies or toddlers do pass through a phase of refusing solids and favouring milk either breastmilk or bottlefeed. Keep trying to put a wide variety of foods in front of him and leave him to explore his tastes. 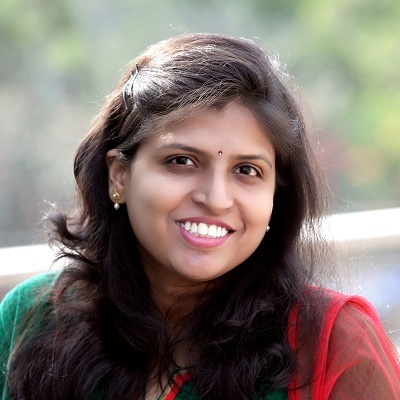 Thank you for sharing.. My princess is 11 month old and I am following your site for feeding her… My sister’s son is 2 yr old and i am searching for food chart for 2 yr old boy for proper growth. will you please share ? My kid is 5yr old and very active. She had rickets when she was 1yr and was given Vitamin D injections. How do I know whether it is cured or not. Her pediatrician says forget about that. She is still having slightly curved legs below her knees. Also I want to get diet chart for her.